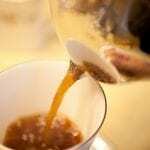 Though Valentine's day has come and gone, the love of coffee will always be there! 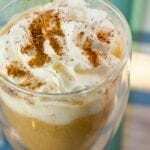 In the current issue – Coffee: The Perfect Romance – we took the opportunity to not only enjoy our love of coffee, but share with you some fun ways you can connect with others over coffee. We put together our Coffee Tasting Adventure for Two. I've had the pleasure of introducing many people around the world to the delightful experience of tasting and exploring coffees. This experience can be enlightening, fun, delightful, and intimate – but it can also be daunting. I wanted you to be able to easily have this experience of discovering something special, with someone special. 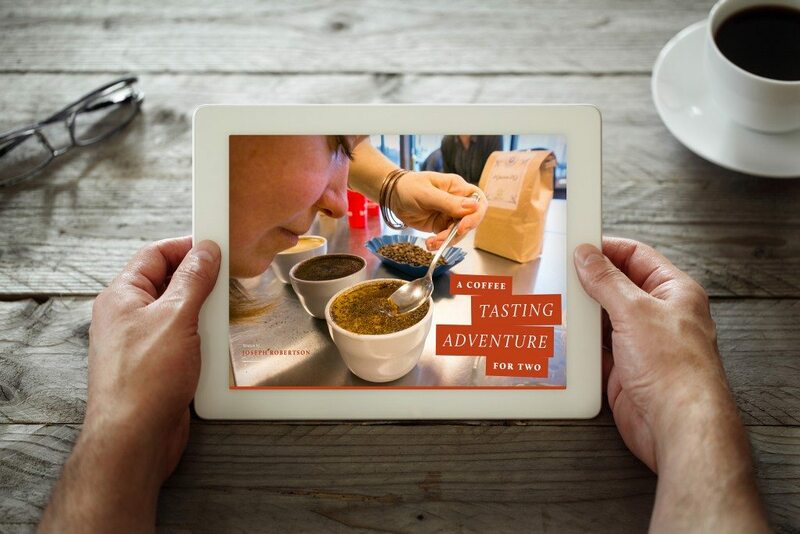 So consider the Coffee Tasting Adventure for Two a guide to sharing one of the most unique experiences. If this is the first time you or your SO have tasted and explored coffee in this manner, then I recommend keeping things simple. Start with just 4 coffees. For this adventure we want to pick coffees that are wildly different from one another. The goal here is not to be coffee connoisseurs and be ‘correct’ in picking out what coffee is which and exactly what it tastes like. The goal here is to discover within ourselves the understanding that coffee is a far more fascinating and vast delight than we previously realized. This does not take much, I promise. The moment you have a coffee that is smooth and sweet, and tastes of strawberries, when all you have had before is thick, dark and roasty, is the moment you realize there’s something greater going on. THAT is an experience which is powerful to share, especially with someone you care about. 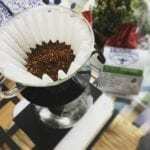 I also released my Coffee Tasting 101™ Guide. Currently all subscribers will have access to this guide. (I will make a new post on this guide). This issue also features our new coffee types – articles and videos throughout the issue are organized by different coffee type. 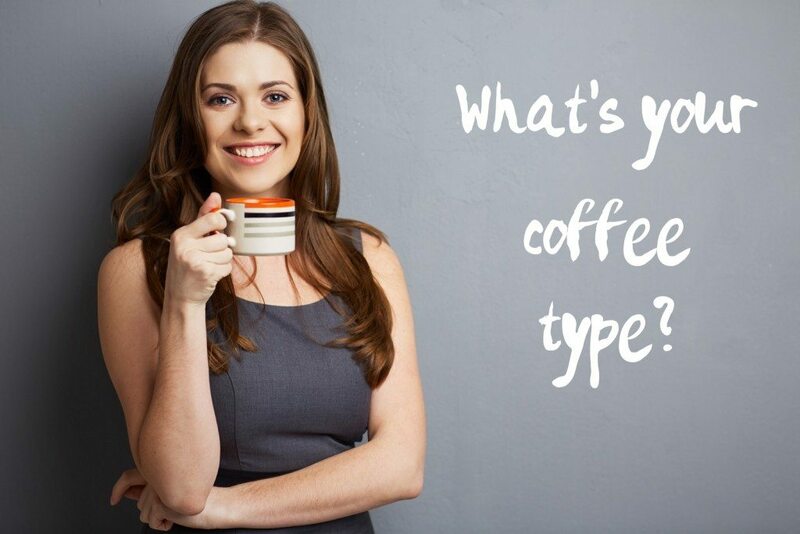 Have you taken our Coffee Type Quiz™? Discover your coffee type today and then find the content in the latest issue made just for you.